All About Pediatrics in Jacksonville, FL has a team in place ready to help you with all of your medical supply needs. Our dedicated team is here to help you find the products you need. Contact us today to learn more about how we can help you. 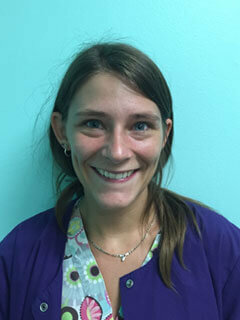 Shelley is your Pediatric Service Specialist. Having 10 years of pediatric billing and customer service experience. When you deal with Shelley, you feel as if you are the only customer she has. Tina is your Pediatric Respiratory Therapist with 13 years pediatric and 25 years total experience in the field of Respiratory. 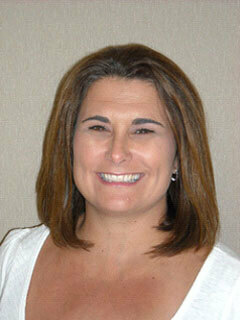 Tina works closely with Nemours Pulmonary Physicians to assure continuity of care. Kyrie’ Joined the All About Pediatrics Team in Dec 2014. She is dedicated to helping Families in our community. 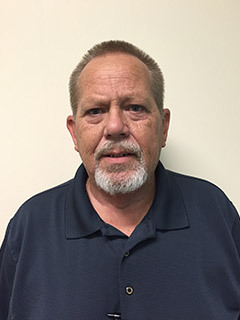 Mark is the newest member of our team, but he is a veteran in the field of medical supplies and is very knowledgeable of all equipment we offer. 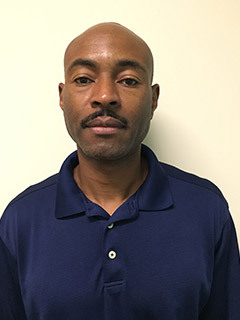 Chris has vast knowledge of products and services that All About Pediatrics offers. He stays abreast of all new products and equipment that may benefit you and your family. 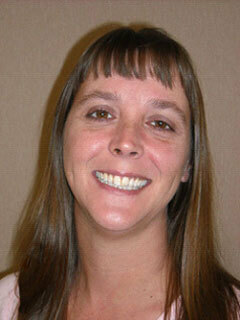 Mandy is a dedicated manager with over 15 years billing experience in the field of Durable Medical Equipment. 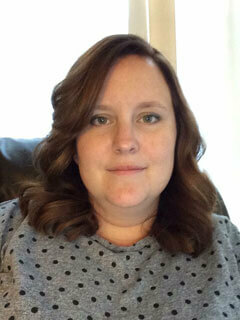 If you have any questions regarding billing, call Mandy, she would be happy to assist you in any way. 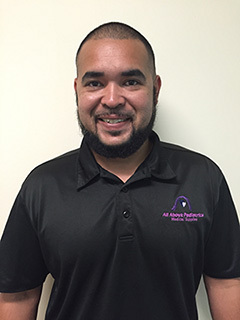 Kevin has been with All About Pediatrics for over 3 years and is very Knowledgable of all the equipment and services we provide. Kevin is very detail oriented when training families on new equipment. 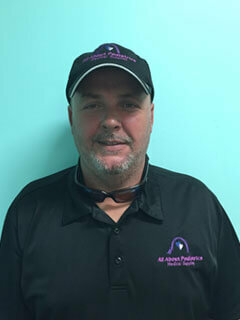 LLoyd is a new member of our team at All About Pediatrics. He served our country for 26 years as a Navy Chief.